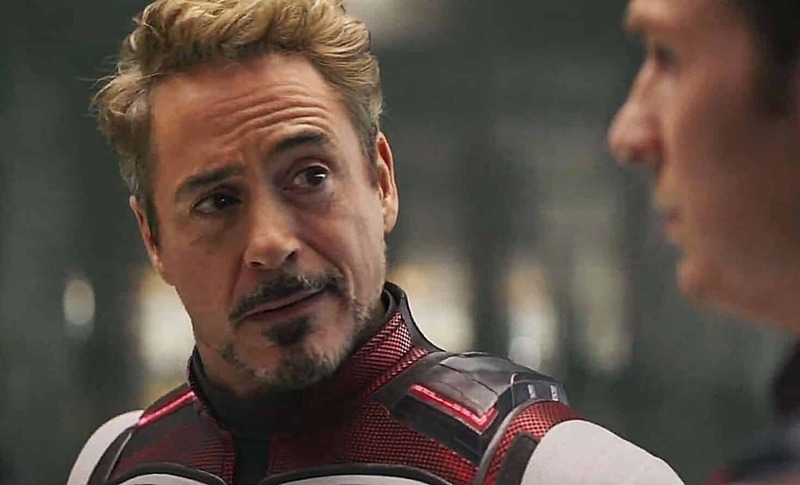 We’re so close to the release of the most anticipated movie of all time, Avengers: Endgame, that we’re starting to count the hours rather than the days. And, while for a long time there, many people expected little to no actual marketing for the film, Marvel has suddenly inundated us with several clips and trailers, all showing new footage. Now, supposedly all the marketing will be focused on the first 20 minutes of the film, but that doesn’t keep us from learning more about the movie from these clips. This includes the latest clip that gets the ball rolling on the Avengers initial plan. As you can see in the clip below, the Avengers decide to split up into teams. While the teams aren’t laid out specifically in the footage, it looks like they separate into three teams: Iron Man, Captain America, and Ant-Man in one team; Nebula, Rocket, and War Machine in another; and Black Widow, Hawkeye/Ronin, and Banner as the third. It’s unknown which teams Captain Marvel and Thor end up with, at least at this moment. One thing of note, though, is the matching “Quantum Realm” suits. It is the first time we see the team wearing matching outfits, showing a sign of unity that the team hasn’t previously displayed. As to exactly what the teams are planning or if part of their split deals with the Quantum Realm/Time Travel theory, we won’t actually know until we all go see the film in two weeks. And it’s that notion that proves that Marvel knows just what they’re doing with their marketing campaign. It my seem like we’re getting a lot of new footage lately, but they are really not giving away any secrets as to what exactly is going to happen. We’re all going into this film spoiler free and full of excitement. And that’s exactly how it should be. What do you think of the possibility of separate team dynamic? Let us know in the comments below!